Occupational Risks Assessment - Biosafety S.A.
Risk Assessment Study is an essential managing tool regarding Occupational Health and Safety. Having Risk Assessment Study is an employer’s obligation, according to Law 3850/2010 “Ratification of Code of Laws regarding Occupational Health & Safety” article 43. In-time identification of risks that could affect employees, facilities, equipment, operation, production processes, etc. Systemic categorization of occupational hazards and classification. Detailed documentation of general and personal preventive and measures against occupational hazards. For a proper conduction of a Risk Assessment Study, relevant European Directives have been issued. 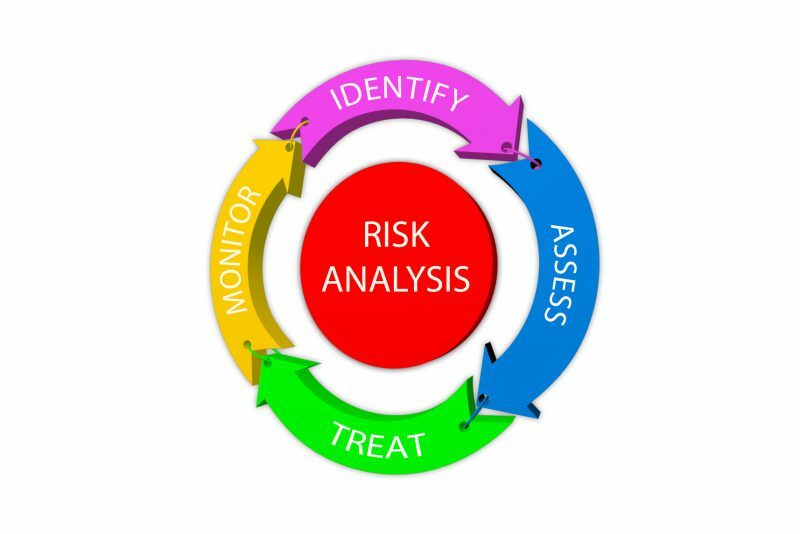 Specialized tools and computing systems allow the detailed and precise risk assessment and evaluation in all kinds of activities, regardless complexity and specifications. Biosafety follows international scientific developments has the needed experience, expertise and adequacy to conduct Risk Assessment Studies for any kind of occupational activities.